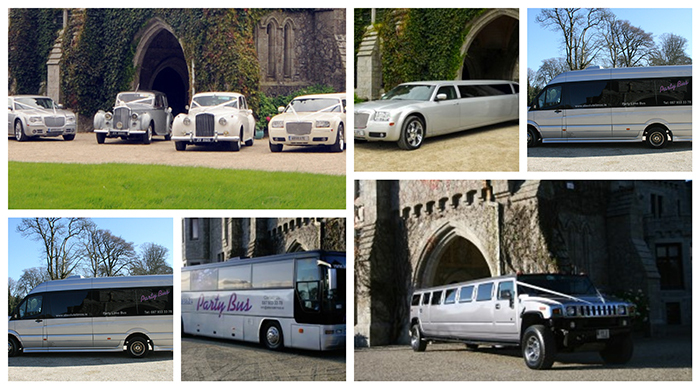 Absolute Limousines boasts on having the newest Limousines , Hummers & Party Buses in Ireland, we have a range of cars to suit your needs. 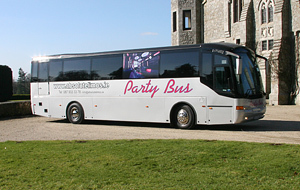 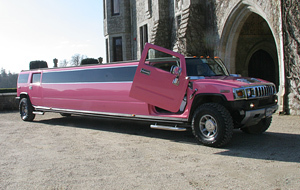 Make an entrance with a difference and arrive in style at your party, restaurant, concert, sporting occasion, hen or stags, airport transfer or just a night out to remember, why not start the party or get in the party mood in one of our luxurious limousine or hummers all trips coming with one bottles of complimentary champagne to every 4 people in the vehicle or drinks to suit the occasion. 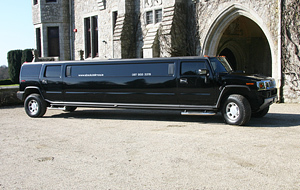 You don’t have to be a movie star to hire with Absolute limousines, but after a ride in one of our stretched Limousines or Hummers you’ll feel like one. 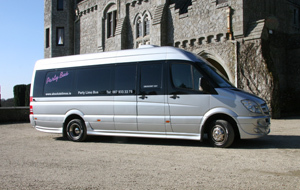 So come on start the occasion in style and arrive like the stars do.